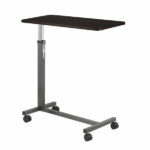 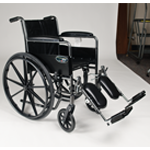 In the mobility products category you will find products to help you get from one place to another after an injury or a surgical procedure. 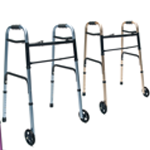 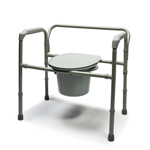 Canes, crutches, walkers, wheelchairs, and commodes are among the products in this category. 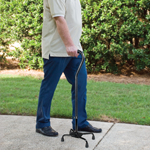 We have conveniently broken them down into easy to use categories to make your shopping experience with Highland Orthopedic Supply as enjoyable as possible. 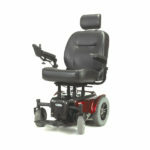 Included on each product page, is the HCPCS code, for use in reimbursement from your insurance company. 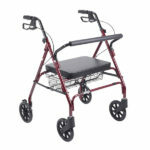 If you are seeking reimbursement, you will need a prescription from your physician in addition to the code we provide.